There’s an exciting new online card class on the horizon. 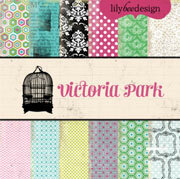 This class is one you are going to love featuring interactive card design. You know those folds and flips, those pop it cards…those cards that add that extra bit of fun and pizazz. 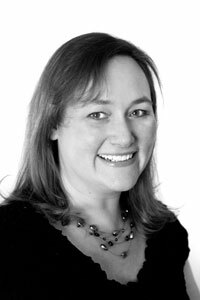 Add to that, the class is hosted by the amazing Julie Ebersole who has been a design hero and friend of mine for years, you know it’s going to be great. Ready to take your standard card to a whole new level? 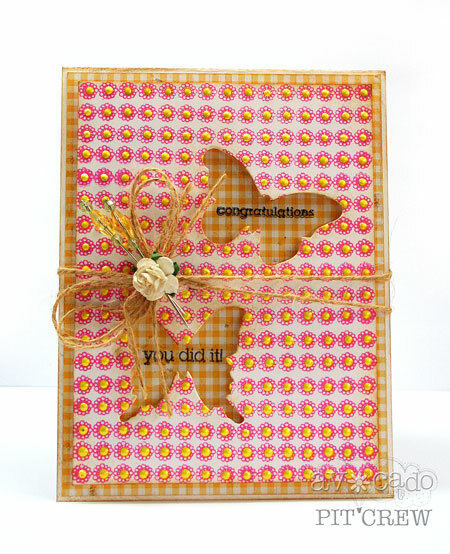 Learn how to incorporate specialty folds, shadow boxes, pop-ups and other fun interactive elements into your greetings! 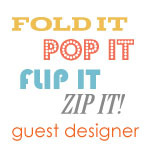 Join Julie Ebersole for Fold It, Pop It, Flip It, Zip It! 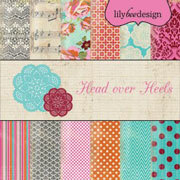 and learn more than a dozen different ways to add an extra element of fun and surprise to your card designs! The two week course features video tutorials, complete step-by-step instructions, diagrams & patterns, along with project photos in downloadable PDF format. 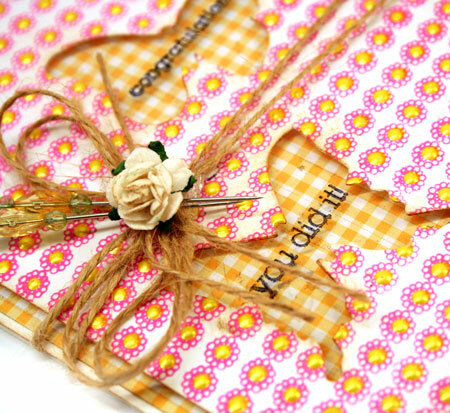 New for this class are additional projects contributed by special guest designers! Also included in the class are: A gallery, private forum, exclusive shopping discounts and prize drawings! 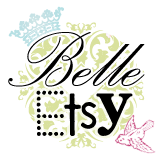 Stamping friends Maile Belles, Cristina Kowalczyk, Sharon Harnist, and myself will also be joining Julie as Guest Designers, too! Come and go to the classroom on your own schedule, and, as always, enjoy lifetime access to all class materials! Class begins May 7-18! Class registration is now open and discounted early bird registration is from April 27 to May 6. For more information on the class and to register, you can find the class here at Ellen Hutson LLC. 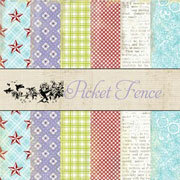 I’m thrilled to be a guest designer in Julie’s class and as such, am able to give away three spots in this class. Anyone want to come? I know that I’m excited to try out some of the fabulous ideas. To enter, please leave a comment on this post before Wednesday May 2nd at 11 pm EST. I’ll be using a random number generator to choose three lucky winners to join in the fun. One comment per person please! Winner will be announced here the morning of Thursday May 3rd. It’s the first of the month and happy first day of May! April showers bring May flowers and so I have lots of dotty little flowers to share with you today. They are stamped using the new Avocado Arts stamp set, Thoughts and Smiles to create a very fun and happy card. The flowers come as a border stamp so that I didn’t have to stamp them all separately. Each flower center is a little dot of Liquid Pearls. Make sure you allow it to dry well before die cutting.